Pure and linear: For those who strive toward the style principle of reduction, Götti glasses embody authenticity in everyday life. The collections cultivate simplicity in its most beautiful form; providing latitude for expression of a person’s individual character. It takes time to combine traditional craftsmanship and industrial innovation at the highest level. Precise implementation and carefully chosen details result in the ideal fit. With their harmonious proportions and an insistence on state-of-the-art technology, the frames stand equally for timeless design and functionality. 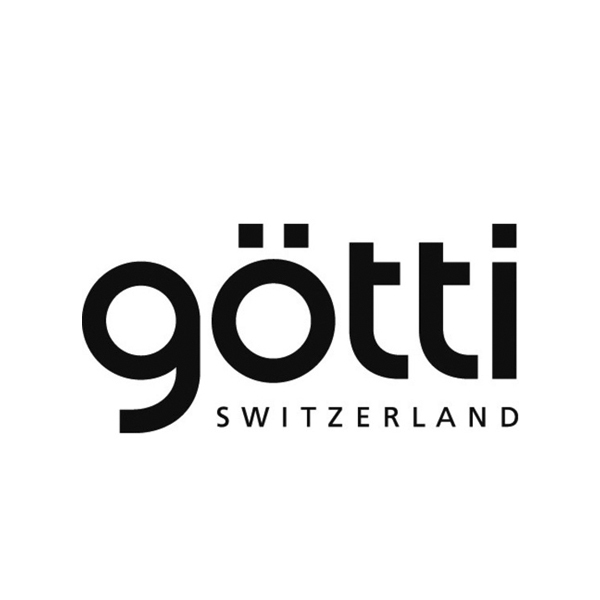 Götti glasses stand for Swissness. They are designed in Switzerland, produced by the leading manufacturers in Germany, Austria, and Japan, and delivered to specialty retailers in over 30 countries. The company was founded in 1993 by the designer Sven Götti. Sven Götti’s style principle is reduction. The glasses designed by him are timeless and well thought out in every detail; combining innovative technology with traditional craftsmanship at the highest level of quality.